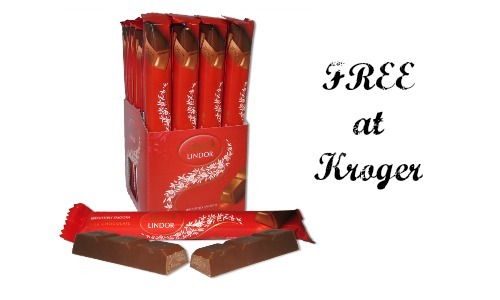 Get FREE Lindt Chocolate today when you load this Kroger eCoupon! Today only, download this eCoupon to get a FREE Lindt Lindor stick from Kroger. Even if you can’t make it into Kroger this Friday, this coupon is valid until 5/9 so you can load it on your card and redeem between now and then.